We’ll be working hard to transform the club over the next few months. 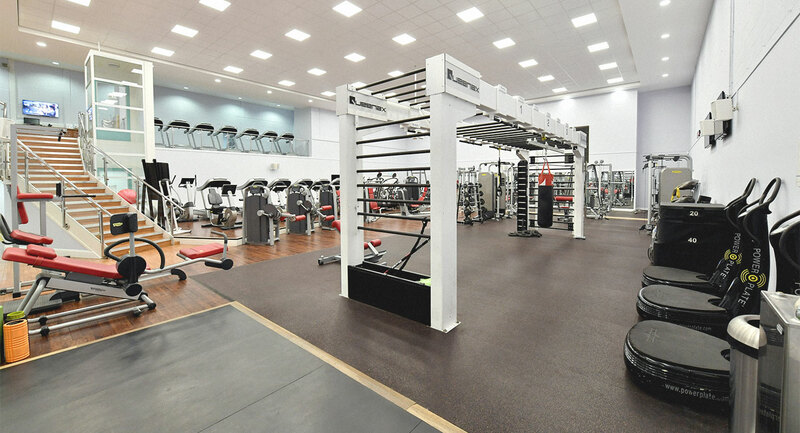 Watch the video to see what you can expect from David Lloyd Peterborough. 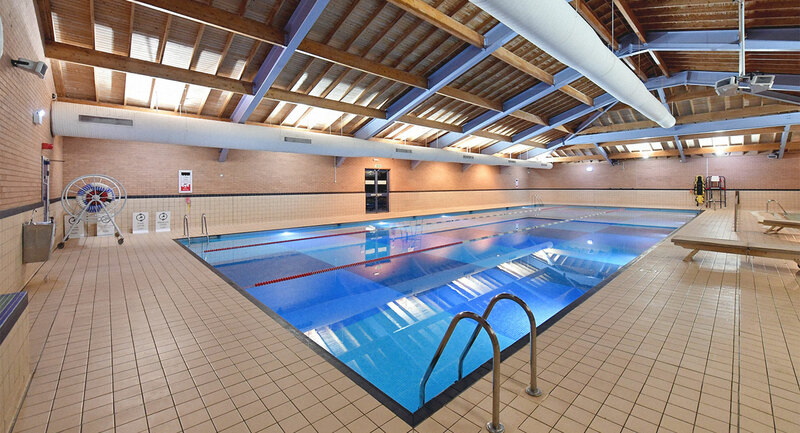 Near Thorpe Wood golf course and Overton Lake, David Lloyd Peterborough has something for the whole family, with our brilliant crèche and DL Kids activities; we can keep the kids entertained whilst you enjoy a group exercise class or a dip in the pool. We have a great social community at the club, with monthly quiz nights, family Fridays and our very popular children’s discos, there is always something to get involved with. Or why not enjoy a family meal in our DLicious café bar or catch up with friends over a glass of wine. 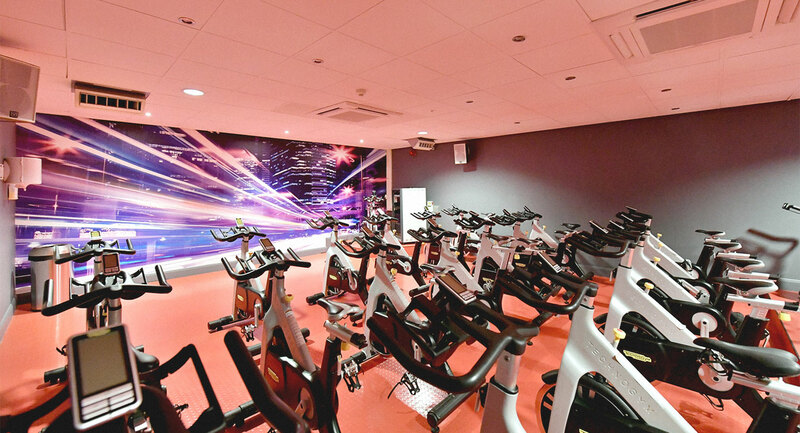 Our state of the art gym is full of all the latest equipment and our friendly gym team and personal trainers are always on hand to give you a word of encouragement or help you use new equipment. It’s not all about the gym though, we have everything you need to keep your workouts exciting. 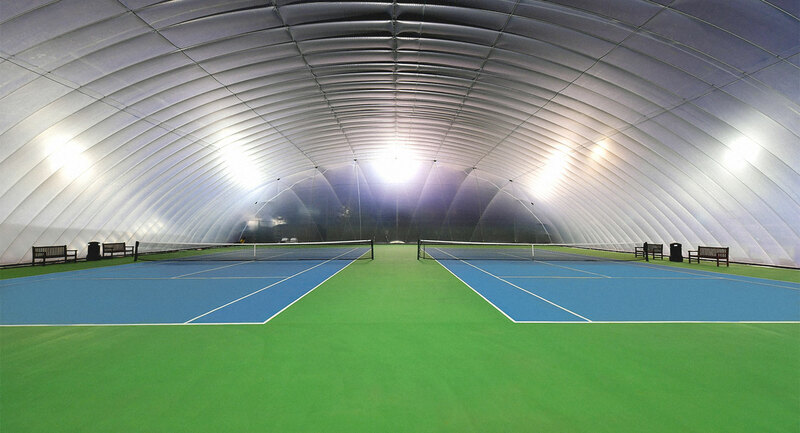 A packed group exercise timetable, a beautiful indoor pool and six outdoor tennis courts. 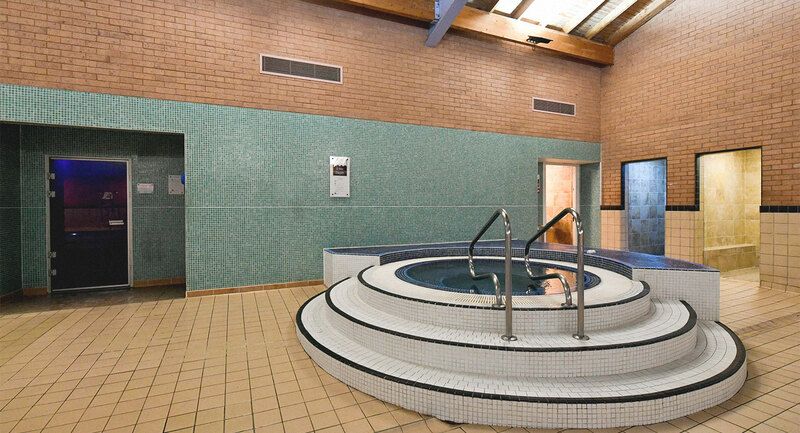 We want to make sure our members receive a brilliant all round health club experience. We don't think there is anything better than sitting outside in the sun when the weather suits, so we think you'll love our outdoor terrace. It's a perfect place to relax whilst soaking up the sun and enjoying a glass of wine. 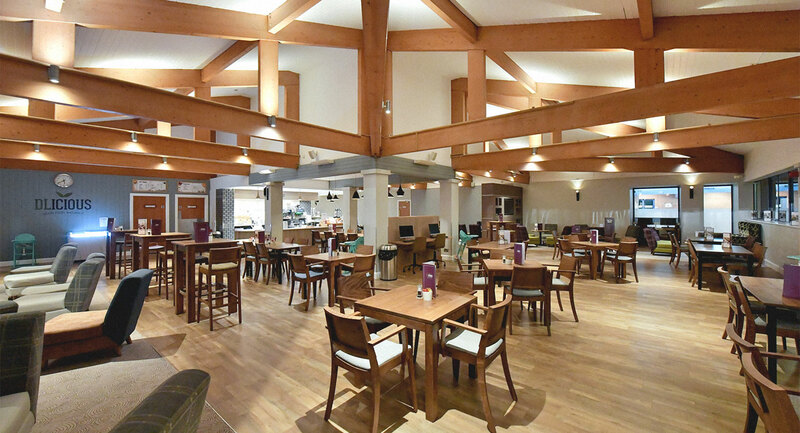 We also have a DLicious cafebar - comfortable, spacious and with plenty of tasty food, we're sure you'll love it. 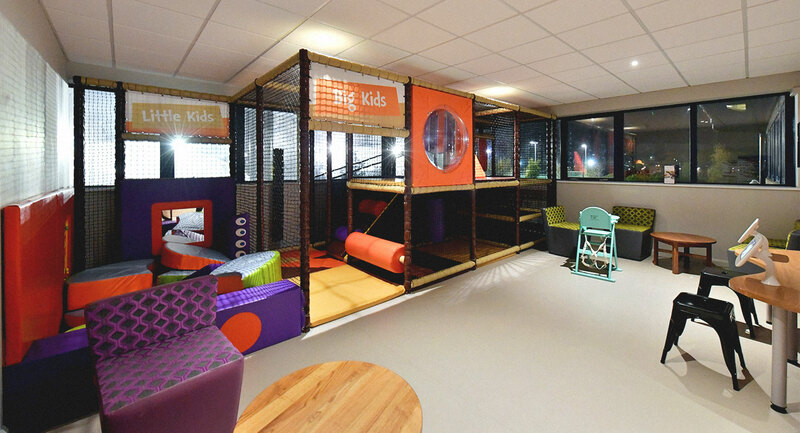 Plus we have a kids playframe, meaning the kids can have plenty of fun whilst you enjoy a coffee.